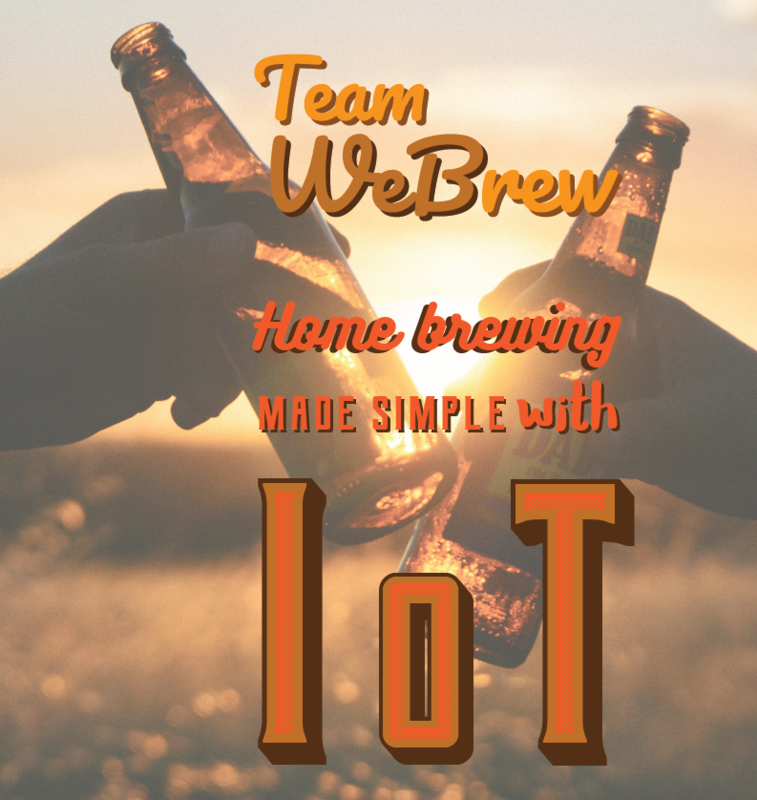 Home brewing has becoming a growing trend in the world. However, it is a very delicate process which needs practice and experience. To achieve desired quality, brewers should make sure to maintain sensitive parameters throughout the process. Even if there are products in the market to make this process easier, the problems still remain in controlling parameters and the usability of the products. Our objective is to identify these problems and solve them with the help of current IoT technologies.